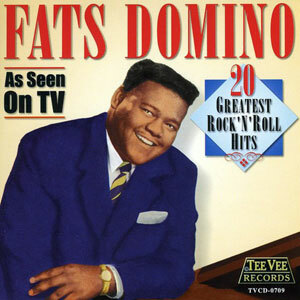 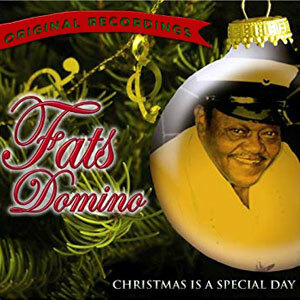 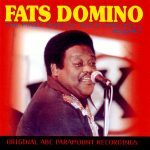 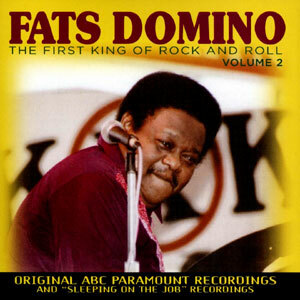 Fats Domino Box Set – 4 CDs containing 100 classic recordings (many available for the first time in originally recorded stereo). 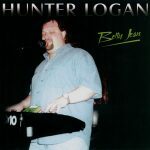 All tracks digitally remastered for the finest sound quality possible. 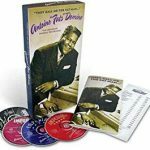 Includes an 88-page, 4-color book featuring extensive liner notes, complete track annotations and historical and never-before-seen photos. 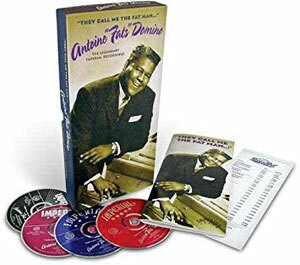 CLOSE-OUT SPECIAL — Only while supplies last!